Are you ready to dive into swimming pool ownership? Or is a Hot Tub more your thing? For those ready to purchase a hot tub, swim spa or swimming pool and confused by the amount of choice, the UK Wet Leisure Trade Associations SPATA and BISHTA can offer helpful advice for adding some healthy water fun to homes or gardens. A well planned and installed pool, swim spa or hot tub, will give years of pleasure to you, your family and friends as well as an excellent way to keep healthy. The summer months are the time to get out into the gardens of Britain, and this is the perfect time to look around and start thinking about some garden improvements. As well as the annual garden tidy up, it could be a chance to consider adding a hot tub, swim spa or even a new swimming pool, to improve life at home. 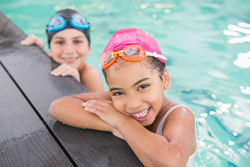 Swimming and other water-related activities are an easy and fun way for families to spend time together plus they are an excellent way to encourage children to be sporty and fit from a young age, as well as a great way of getting kids out in the fresh air, rather than being stuck indoors. Adding something as eye-catching as a swimming pool or hot tub to a garden can create a holiday feel at home and a relaxing environment for entertaining. Best of all, these home additions can be tailored to suit any house and garden design, and can fit most budgets. 2. Be sure you know what you want to use the equipment for and where you want it situated, as this will determine what to buy? If you just want to relax in some hot water, then a Hot Tub may be best, but if you want to swim, then either a swim spa or swimming pools will be better. 3. Set a budget, but be prepared to be flexible if you find something that meets all your needs, but is slightly more than you had hoped. If you have a growing family, this is of particular importance. 4. 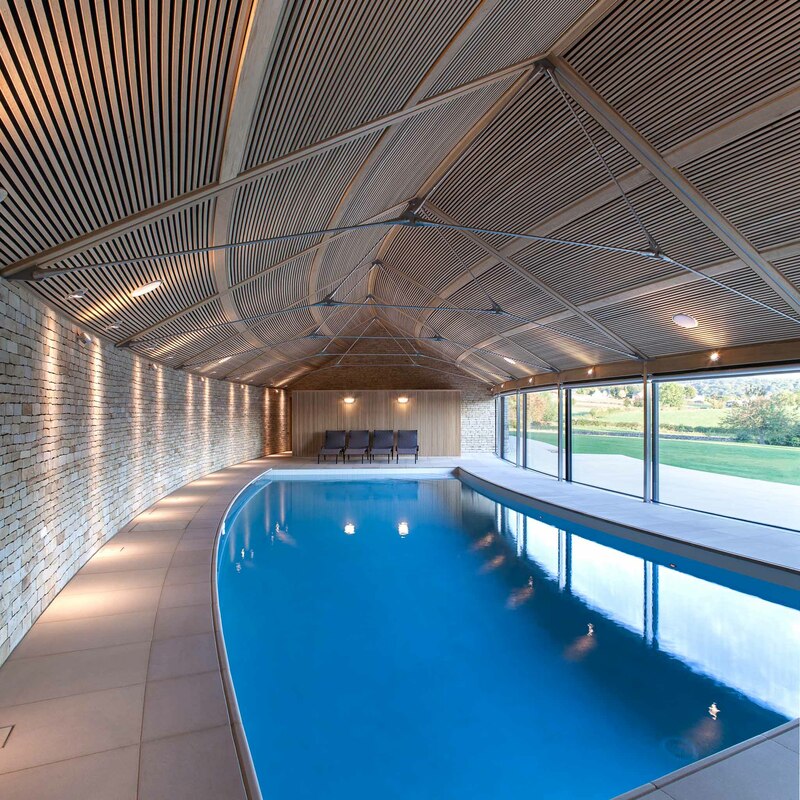 Ensure the contractor/supplier can show other examples of the type of pool, swim spa or hot tub that you want. Ask for past client referrals for their feedback on the contractors’ professionalism and ability to hit agreed deadlines. 5. Find out if there are any Local Authority consents required (e.g. Planning, Building Regulations, etc.). 6. Discuss the delivery and installation package with the supplier and ask who will be responsible for after-sales maintenance, service and check the warranties on the products. 7. Find out what method of water treatment is proposed. 8. Check your household insurance to see if you can extend your policy to cover your new pool, swim spa or hot tub. 10. Speak to your SPATA or BISHTA supplier about what safety equipment can be installed at the time of installation to protect your equipment and those who use it. A new pool, hot tub or swim spa needs to be as comfortable and attractive as possible, and there is an enormous selection of enhancements and labour-saving devices available on the market. 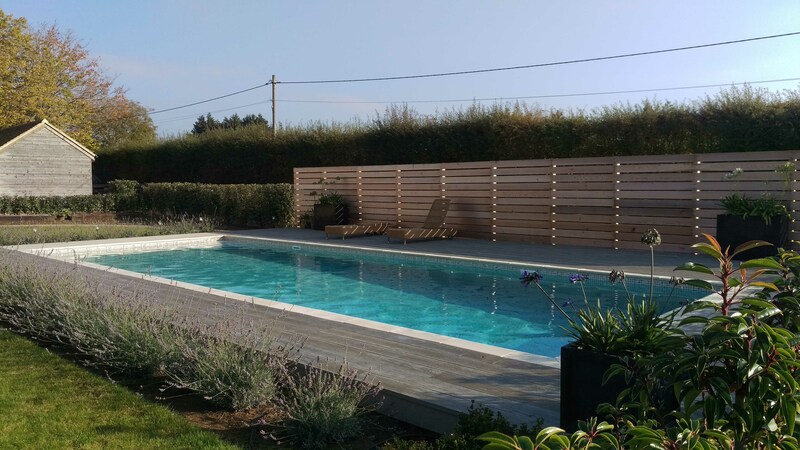 These range from underwater lighting, automatic water top-up, counter current machines and automatic cleaners to diving boards, slides, special deck finishes and poolside furniture. Research what is available and choose the accessories and extras which suit your lifestyle to help you make the best use of your investment. Research is essential and a well planned and installed pool, swim spa or hot tub, will give years of pleasure to for owners, their family, and friends as well as an excellent way to keep fit and healthy. Go on - take the plunge! Visit http://www.spata.co.uk / http://www.bishta.co.uk and take the first step to making your dream a reality!